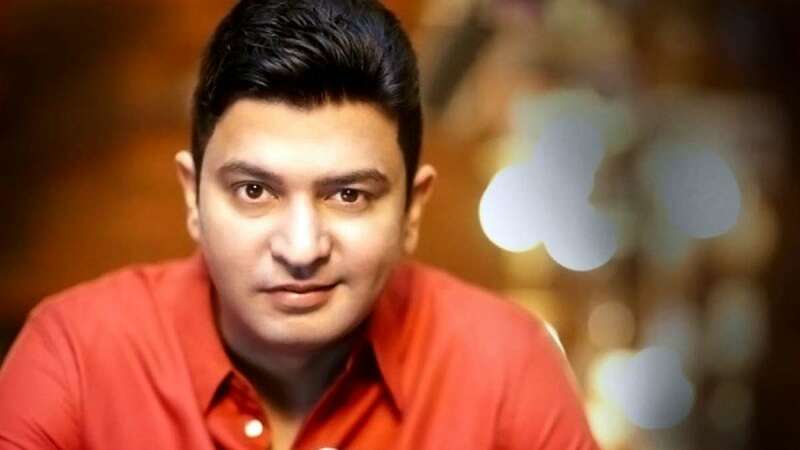 New Delhi : T-Series chairman Bhushan Kumar on Saturday rejected allegations of trading roles on sexual favours. A woman had alleged him of offering her a role if she agrees to sleep with him. "I was new and I was scared, very scared!! The next day i got to know that i was dropped from the film bcoz i had refused to sleep with the ‘boss’," says the anonymous account. A number of Bollywood personalities have been alleged of asking for sexual favours under #MeTooIndia movement on social media. T-Series had recently dropped Subhash Kapoor as director of its upcoming movie – Mogul. Later, Aamir Khan also took his name back from the movie.